The party starts when you board! Worried about choosing a DD? Have lots of places in Chicago to go to, and don’t want to bother with traffic or taxis? No worries! 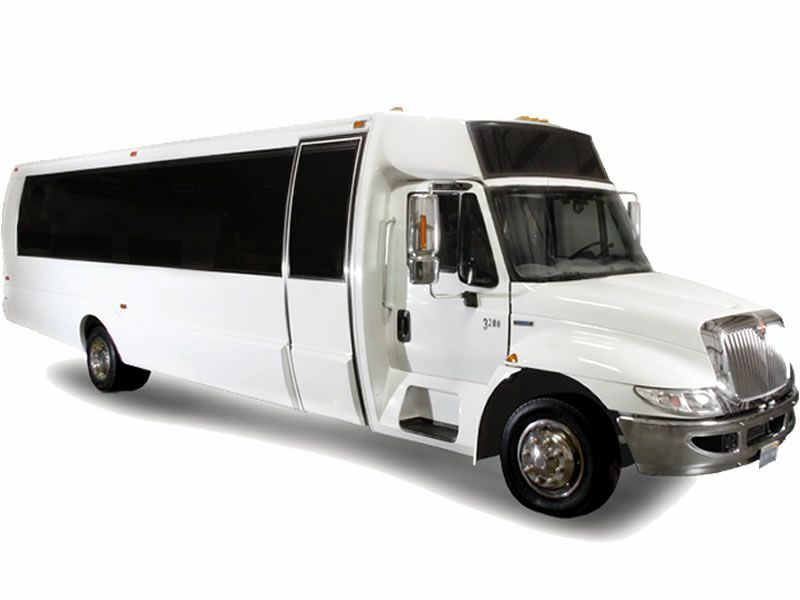 The stylish 26 passenger party bus from Chicago Party Bus Rent has room for you and all your friends, getting you to and from safely, drink in hand! Up to 26 passenger executive style Party Bus Limo with restroom, short-back chairs, TV, VCR or DVD, AM/FM stereo CD player.